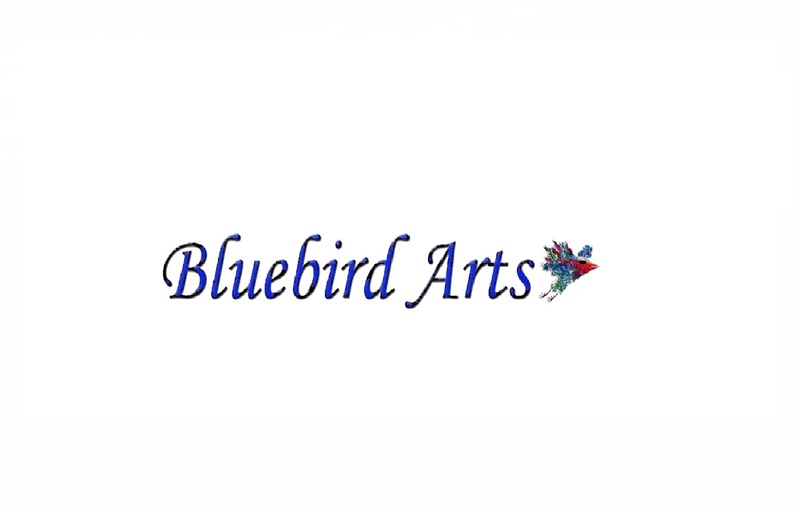 Bluebird Arts is a nonprofit organization whose purpose is to enrich, educate and entertain our community by sharing intimate stories of the human condition, focusing on the genuine problems of real people. We showcase Chicago’s talent by promoting cross cultural exchange, taking Chicago theatre and artists to Europe and bringing European theatre, to the Chicago community. We serve both the English and Russian speaking populations by producing plays in both English and Russian and translating English language plays into Russian and Russian language plays into English.